There are a ton of plugins available to modify your WordPress. These plugins can really enhance your page and generally make your life easier. Here are eight WordPress plugins for writers that will make your life easier. Yoast is a very useful plugin that can help you make your page as search engine friendly as possible. This plugin makes things like controlling titles, meta descriptions, setting targeting keywords, and managing sitemaps much easier. Its page analysis tab is extremely useful for finding out how SEO friendly or unfriendly your page is. There are also advanced options that allow you to control things like meta robots, sitemaps, and setting a 301 redirect URL. If you’re on a tight writing schedule this plugin can help you out. Editorial Calendar gives you and overview of when every one of your posts is scheduled. It lets you drag and drop posts and move them around the calendar. Very handy for creating post ideas, managing writers you’ve outsourced to, and checking on the status of your posts. It also enables quick editing of titles and content, managing drafts, and even publishing. AMP gives you all the speed and features of the AMP project on your WordPress. “AMP is an open source project designed to improve the performance of mobile websites by building extremely light webpages and cutting down on loading times. Your page will also get a boost in Google search results. Just keep in mind that your page must follow certain style and layout rules to be compatible with AMP,” explains Tony Rhodes, WordPress admin at Essay Roo. It’ll automatically create AMP versions of all your posts once you enable it, which is extremely convenient. Download AMP for WordPress here. This plugin helps you find all the broken links on your blog, as well as all the redirections. The best part is it continually monitors your blog for broken links and lets you know immediately, by sending you notifications via your dashboard or email. It will even monitor your comments and images for broken links. Just go to Tools> Broken links to view the latest report and see how many you need to fix or delete. Download Broken Link Checker here. This is a useful social share button plugin that has unique features like letting you move pages around, add SSL, and recover your share count after your site’s address changes. It’s a very lightweight plugin, and so it loads very quickly on your page. Social Warfare is a really good all-in-one plugin for the social aspects of your WordPress page. You’ll be able to install buttons for Facebook, Twitter, Google+, LinkedIn, Pinterest, and StumbleUpon. There are four main placement locations for your buttons. There’s also a popular posts widget based on the number of shares. “Jetpack is a bunch of handy services all bundled up into one plugin. It’s made up of a few dozen modules, which you can activate and turn off as it suits you,” explains Tommie Steen, web developer at Paper Fellows and Academized. These modules range from basic functions like Comments, which allows people to comment on your page from their various social media accounts, to things like Gravatar Hovercards, which allows pop-up cards for commenter avatars. Jetpack is a great starter pack option for users just getting into the world of WordPress plugins. This plugin revives old posts by sharing them automatically on social media, thereby driving more traffic to them. You can set how often it shares and the amount of posts it shares. It will also let you use hashtags if there’s a topic you’d like to focus on. And of course, you can exclude certain categories and even specific posts, and they will not be shared. Download Revive Old Posts here. Image Inject makes inserting photos and other images into you blog very easy. It basically does your work for you by selecting the images out of the databases of Flickr and Pixabay based on your search terms. You can choose between various sizes, set your post’s featured image, and it even adds in the required attribution links for you. You can fine tune it but adjusting how it searches for and selects images. Grammarly is an online, cloud-based app that checks your content for grammatical errors. It’s not just another spellcheck that every system already has. It checks for complex syntax errors and gives you recommendations on how to improve your text. It’s not a WordPress plugin but you can use it in your browser and check your WordPress articles for grammar. 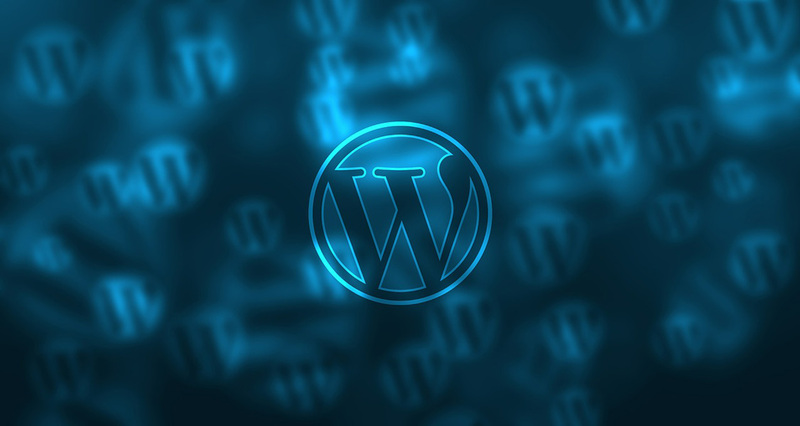 There are a ton of plugins available for writers using WordPress. For a writer, these plugins can be a great way to save time and raise the quality of your blog. Try these ones out and see how they work for your blog. Freddie Tubbs is a system administrator at Revieweal. He regularly takes part in web development conferences and contributes his posts to Academ Advisor and Essayroo blogs.